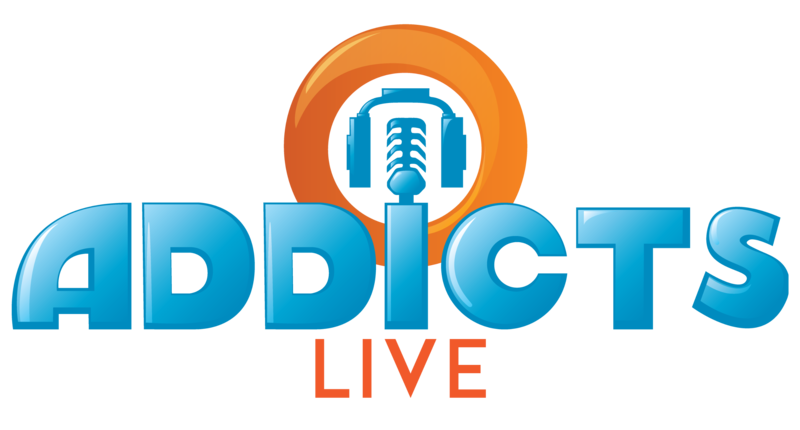 Mark your calendars because the next episode of Addicts Live will be airing Next Saturday (February 16th) at 12:00pm ET (for timezone converter check here). The next episode will feature, as usual, our thoughts about what’s going on in TSTO, lots of laughs, our usual crazy antics and of course we’ll be fielding your questions. 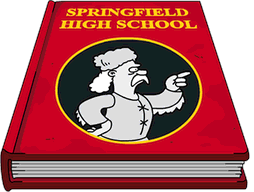 Plus, we’ll be breaking down the last 2 weeks of Love, Springfieldian Style, Shelbyville’s location, and the Quantum Tunnel! Oh and we’ll be talking about what we think EA has in store for us once Love, Springfieldian Style ends! Remember, this is meant to be interactive. So you’ll be able to ask us questions and comment as we’re live! And if you can’t make the live stream, but still have a question you want to askyou may do so in the comments of this post or by emailing us at TSTOAddictsblog@gmail.com. As far as what you’ll need for the live stream? Well, nothing different! No new program to sign up for. Just check out TSTO Addicts on Saturday, February 16th and watch for the Addicts Live post around noon. From there you’ll be able to directly play the stream…as if you were watching a regular embedded YouTube video! Nice and simple! 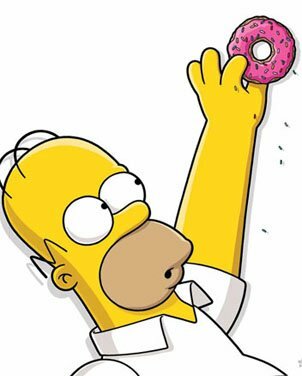 This entry was posted in Addicts Live and tagged Love Springfieldian Style, Tapped Out Tips and Tricks, The Simpsons Tapped Out, TSTO Addicts, TSTO Help, TSTO Tips and Tricks, TSTO Videos, Whats next in TSTO?. Bookmark the permalink. Anybody out there, posting on this thread?